1. SW-180 series is a spring type non-directional vibration trigger switch. 3. SW-180 series supply five kinds of sensitivity options, suitable for various products. 4. 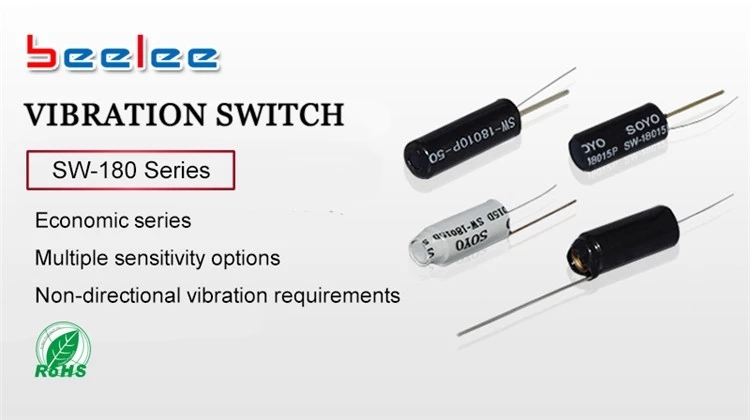 SW-180 series is an economical vibration switch, the package can be sealed/unsealed.